2016.11.20 International conference for mobile developersMBLTdev’16, Moscow An international conference for mobile developers MBLTdev’16 was held in Moscow on 17 NOvember 2016. 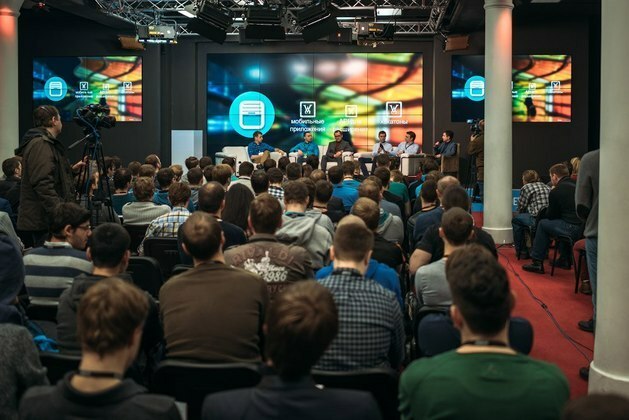 The conference program covered all key subjects in the mobile development: iOS и Android develooment, new technologies integration in the apps, innovative testing methods, fast synchronization between platforms. Zorge Group team took part into workshops of first experience of Apple Pay integration, developing stable architecture based on Dropbox exampe, work with Realm Mobile Platform, using asynchronous methods, mobile app performance testing tools, comparing cloud testing services.